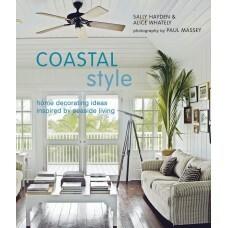 Coastal Style is a magnificent celebration of simple shoreside life. 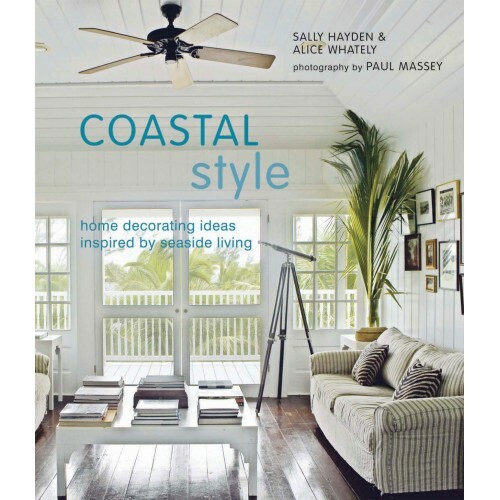 Featuring hundreds of fabulous photographs of homes around the world, it covers all aspects of decorative seaside style — from the creation of light and breezy rooms to the selection of simple furniture and furnishings that echo the natural beauty of the surf and sand. Also featured are tips on the best fabrics to use and advice on coastal colours, from oyster grey to bold aquamarine. Whether you have an apartment or a country cottage, you can create a beachy feel. 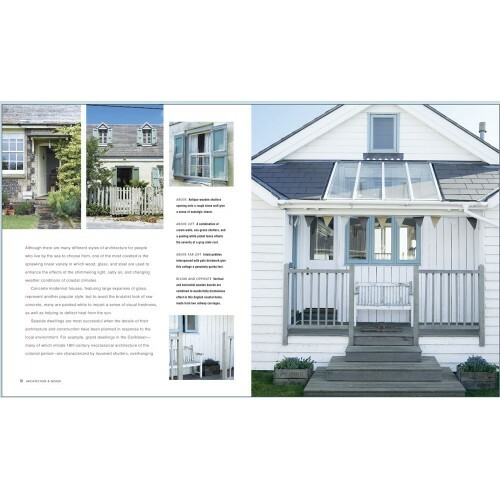 Simply follow the room-by-room guide to seaside chic, and you will discover how to make tranquil living areas, balmy bedrooms and shipshape kitchens. Understatement is key — and this extends to marine-inspired bathrooms and outdoor living areas that celebrate the lazy elegance of sun-warmed decks and the pleasure of cooking and eating al fresco.